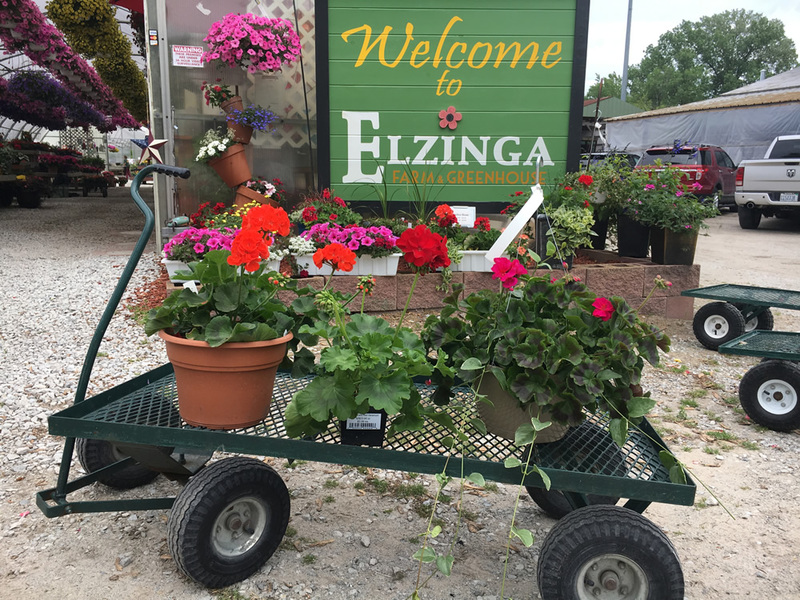 Elzinga’s has a wide variety of vegetable plants in flats, 4” pots and small singles. And yes, a tomato is typically a fruit. Fun fact: Did you know watermelon is a fruit and a vegetable? Short on space? Try one of our planted tomato patio pots, or a strawberry basket.